We keep one of our family treasures in a white cardboard box, tucked in a corner of our attic … until each December. That’s when it’s carried down the stairs into our den. 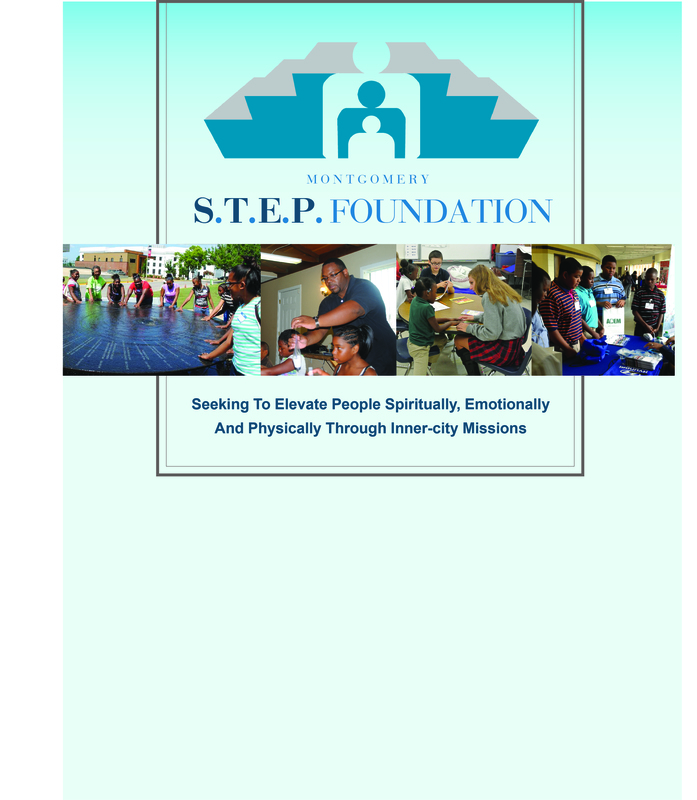 It’s rare for a ministry to successfully serve in the capacity that the Montgomery S.T.E.P. Foundation has for almost 30 years without losing enthusiasm and a sense of mission. 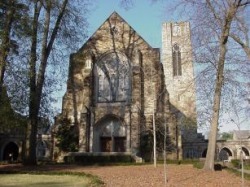 Since 1986, the Montgomery S.T.E.P. Foundation has touched nearly every at-risk community in the area and had a critical presence in the Montgomery public school system. Most importantly, S.T.E.P. has invested in the lives of youth and played a foundational role region-wide as they faithfully execute “Strategies To Elevate People”. 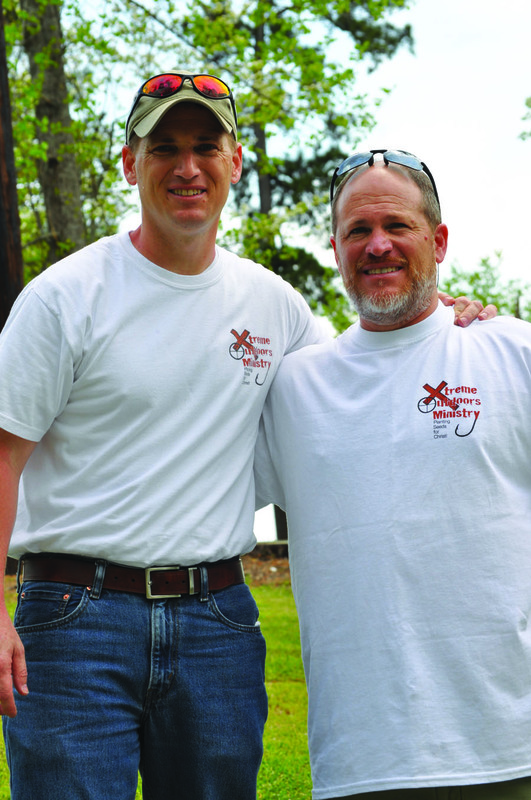 Through its partner churches, staff, and volunteers, S.T.E.P. has been a pillar for the community by transforming lives one heart at a time. There is nothing better than finding joy and meaning in the things God has given us to enjoy. This is especially true for the “great outdoors.” From open fields and running rivers to birds, deer, and fish...there is an abundance of natural resources all around us. It’s in this sanctuary of seasons, crunching leaves and the call of a turkey, where many people find they sincerely connect with God. It’s also in these places that people have an opportunity to enjoy nature’s bounty together and get to know each other and the Creator in the process. In 1996, Tom Benz was working as a Regional Director with IBS, the International Bible Society, developing partnerships to underwrite new translations of Scripture and see those new translations published and distributed. His work took him across the world, and in the spring of 1996 he took a trip that changed his life. The Bible Society invited Tom to observe a Bible camp in the southernmost part of Ukraine, in Yevpatoria, a coastal community on the Black Sea. Soon after the collapse of the Soviet Union, IBS launched a program aimed to place age appropriate Scripture in the hands of every one of the million plus orphans in the former Soviet empire. Though Tom was initially apprehensive (he grew up in the midst of the Cuban Missil Crisis – these were the bad guys!) this trip would allow Tom to have firsthand understanding of the initiative and ignite a passion in his heart that would go beyond anything he could have imagined. I think this may be at the core of what every parent of a teenager is secretly hiding in their heart. It’s the fear that one day their son or daughter may make that one mistake that will change the course of the entire future. On the outside this fear is often masked. We have to appear we have it all together, right? Our children would never do something that bad. Yes, they are human, and we all make mistakes, but we are a Christian family and they have been taught to do the right thing. It will be okay. Let’s face it. Being single can be hard. Especially in the South and especially in Montgomery and the River Region. Marriage, while a good gift, is often times elevated to something the Church places a high premium on and it’s easy for the single friends around us to walk a confusing path of defining life by whether or not they are married in the midst of walking out their faith. 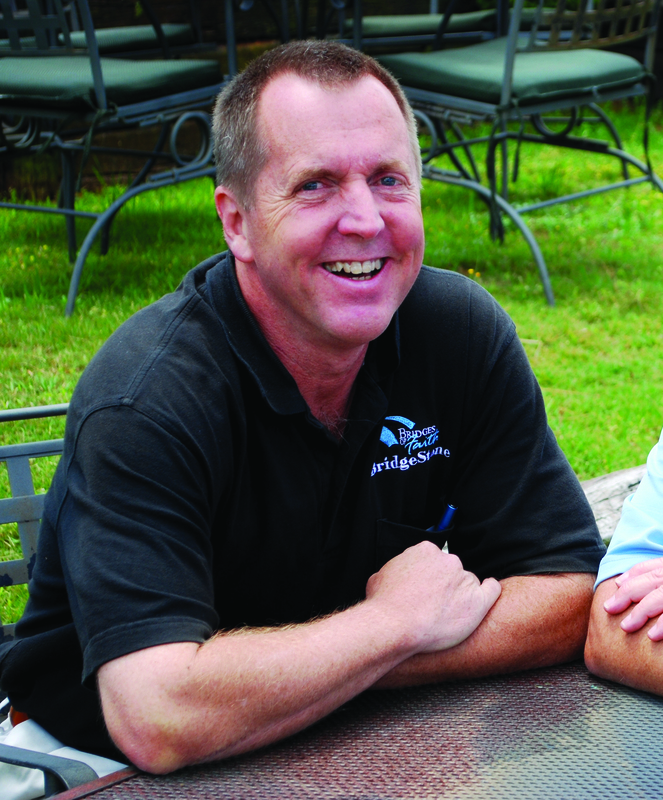 River Region’s Journey sat down with singles ranging in age from 26 to 51 to hear about their experiences. Whatever their age, all of them agreed there seems to be a focus on the challenges instead of the opportunities to being single within the Church. However, we also talked with a few ministries in the River Region serving singles in a way that equips them to walk with Jesus, find healing for past hurts and companionship for the journey. My House is Your House What is True Hospitality? Years ago, the word “hospitality” put an instant knot in my stomach. To me, hospitality was serving a gourmet meal to a houseful of guests I welcomed to my clean and uncluttered home. With two small children, a smaller budget and a lack of talent in the art of small talk, I felt like a perpetual failure. Then I met Lester Hostetler. Jenny Garnett’s aging mother was once a vibrant and outgoing woman, but began falling deeper and deeper into what Jenny called a dark hole of depression. She quit talking and memory loss soon followed. “I felt like I had lost my mother,” said Jenny. “We didn’t know what to do.” But then something happened. Something miraculous. It didn’t happen in a moment or even noticeably, at least not at first. But slowly and surely, Jenny Garnett’s mother began to show glimmers of her “old self.” She smiled. She laughed. She sang and she danced.